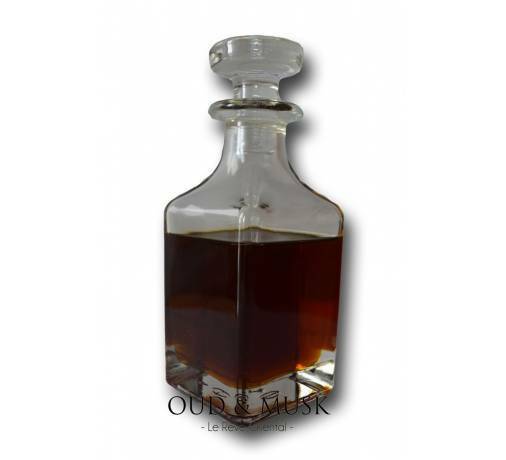 Shamama is a natural vegetable oil, prepared by mixing various herbs and essential oil . 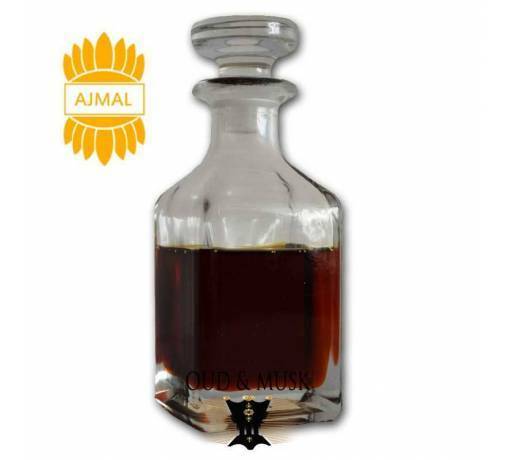 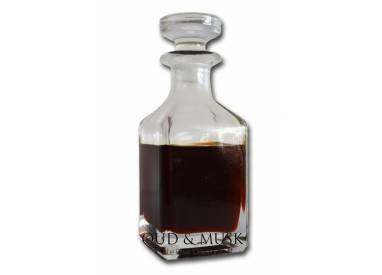 Shamama is a natural vegetable oil, prepared by mixing various herbs and essential oil .. 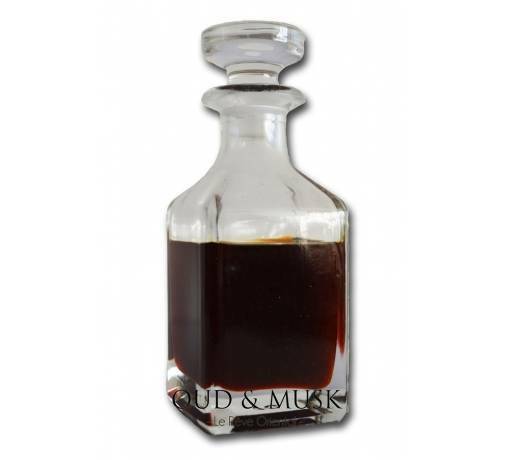 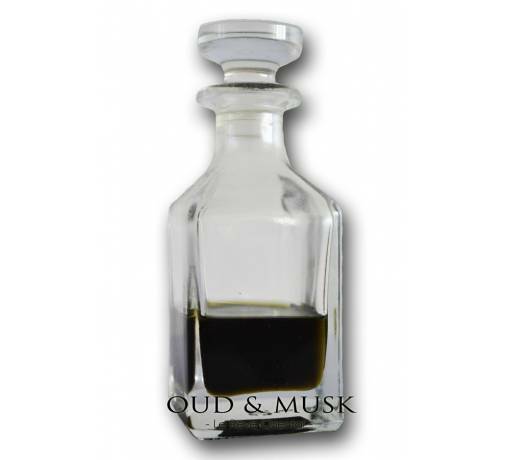 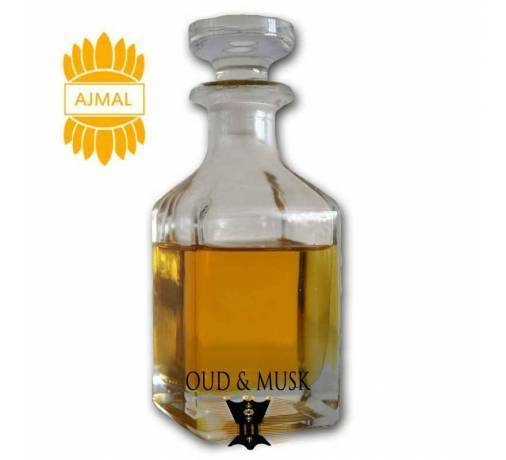 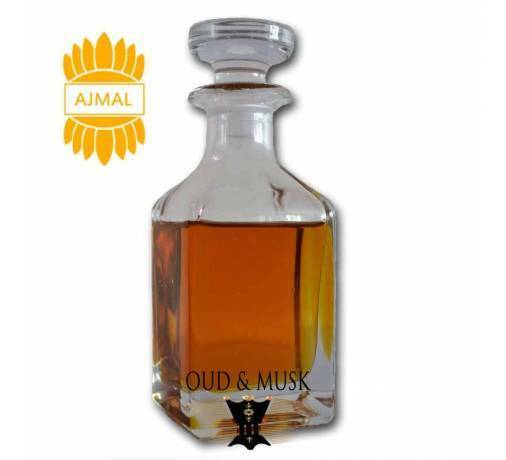 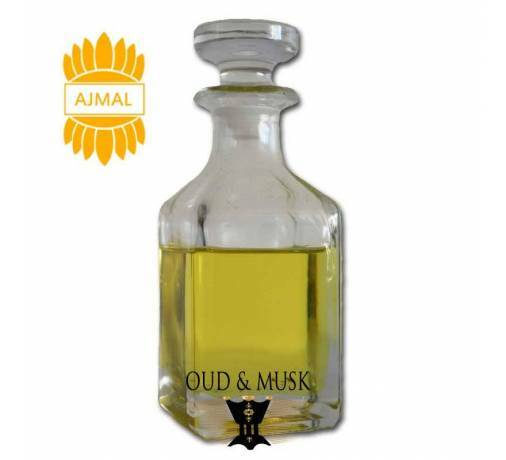 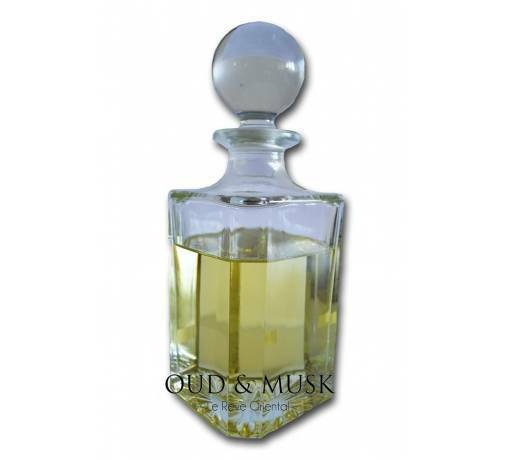 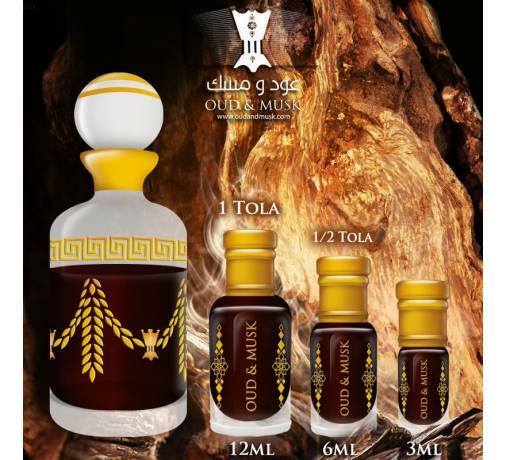 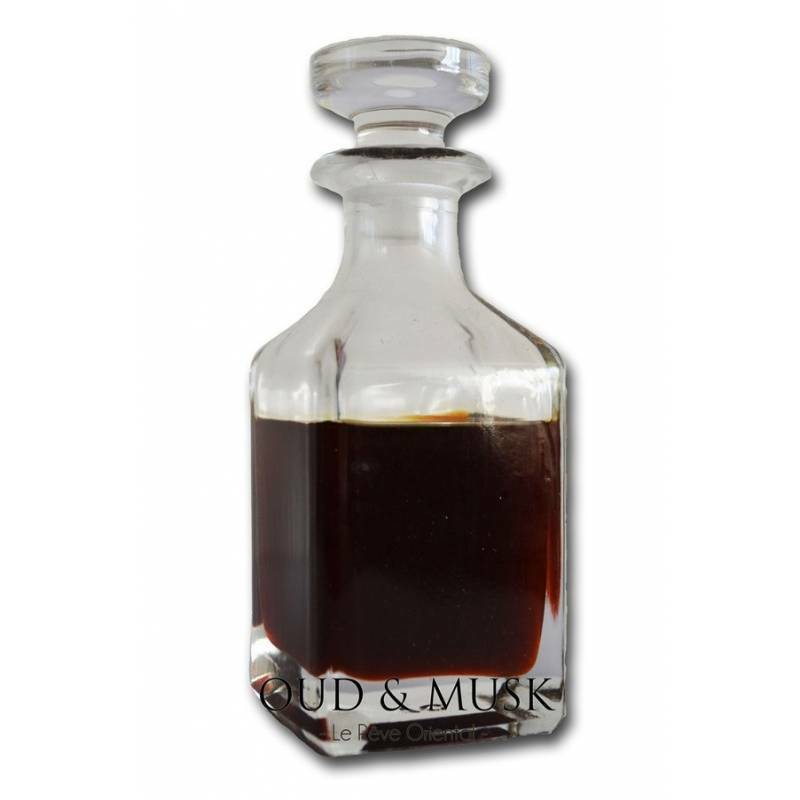 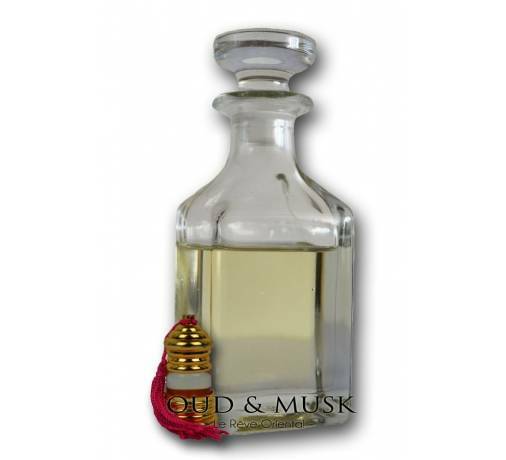 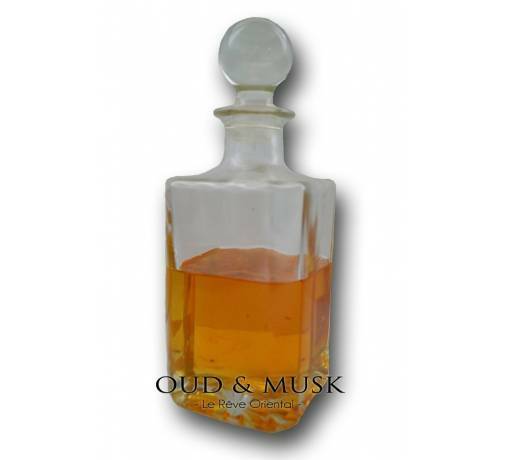 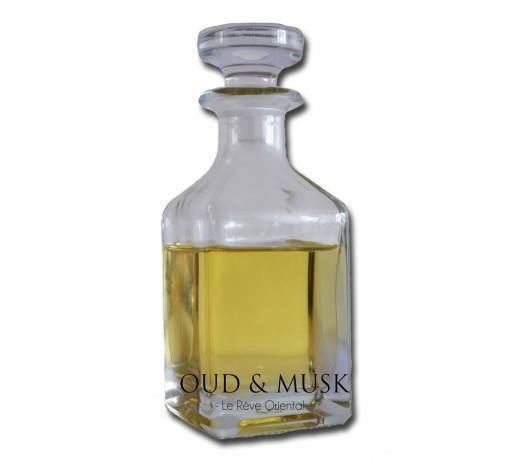 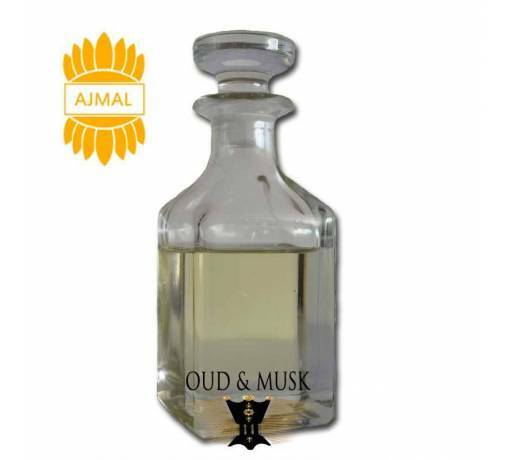 This is a medium strong musk, predominantly male, which holds very well on the skin. 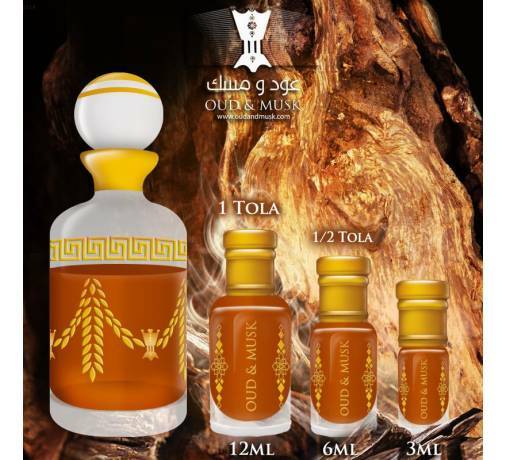 Capacity: 3, 6 or 12ml.